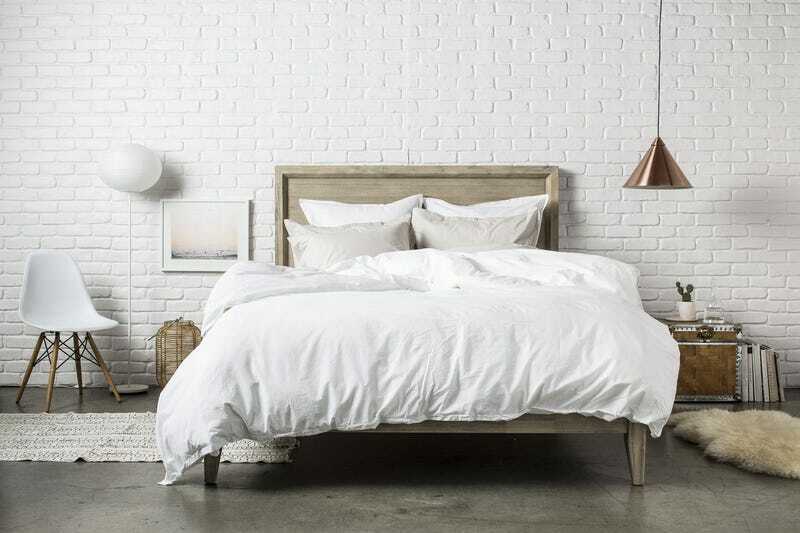 The weather outside is frightful, but thanks to a Black Friday sale at Parachute, you’re inside and cozy with new bedding and bath linens. Today, you can make that winter dream a reality with 20% off everything from sheets, to bathrobes, to baby swaddles, using code SALE18 (it should be automatically applied at checkout). Burying yourself in a pile of blankets until spring starts...now.